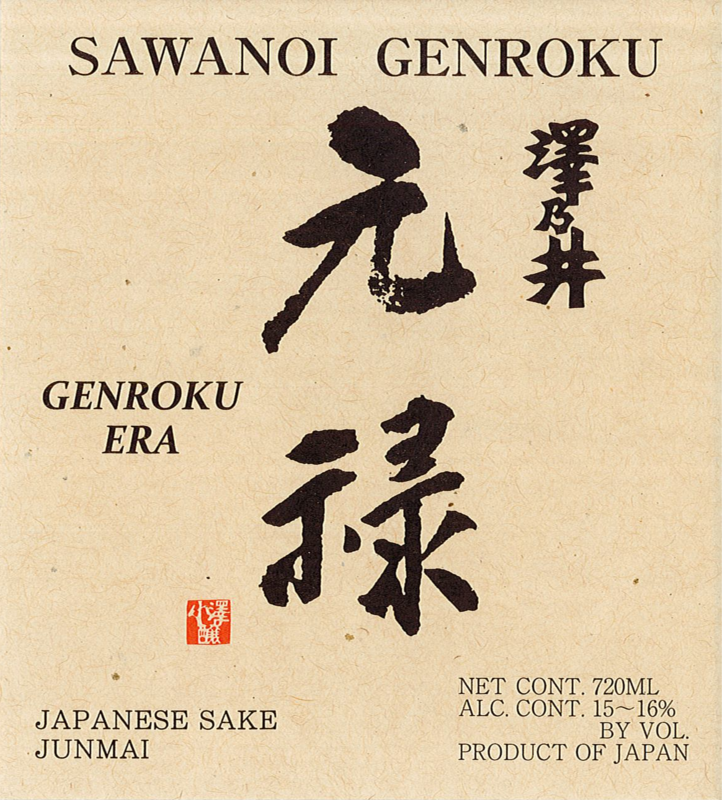 Sawanoi Genroku is a junmai kimoto produced using methods dating back to 1702. Hailing from the Ozawa brewery, this sake is full-bodied, sweet and well-balanced. Rice-Forward, Balanced, Mellow with a Distinct Finish.